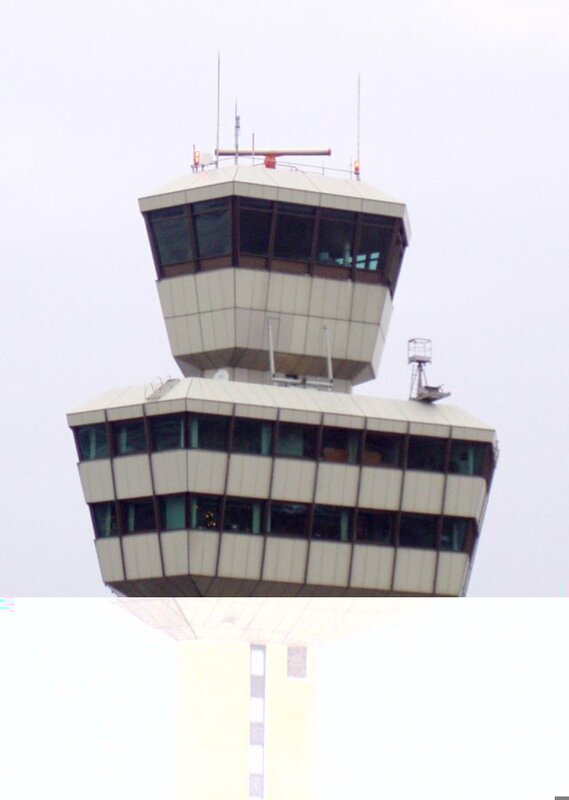 The Surface Movement Radar ASTRE 2000 is (or was) installed at the locations Athens, Berlin-Tegel, Dublin, Edinburgh, Heathrow, Milan, Moscow, Orly, Prague, Stansted, Vienna and others. 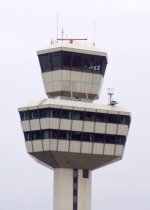 Nowadays the Radom and the ASTRE 200 is decomposed on the control tower Berlin- Tegel (TXL) visibly over a long distance. Instead of this one a Scanter 2001 antenna turns round.